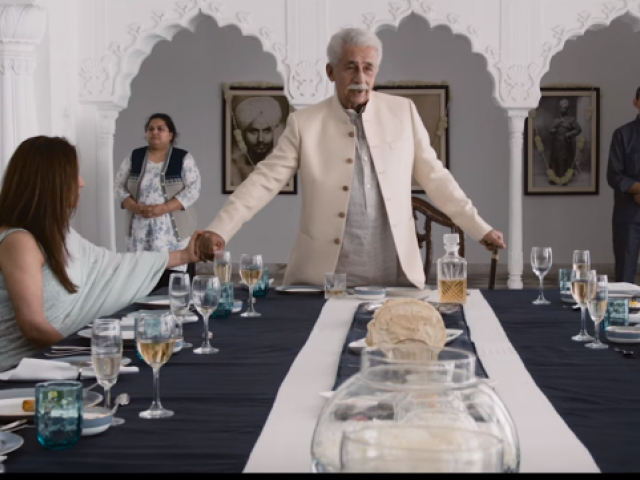 The much-awaited trailer of Naseeruddin Shah and Tisca Chopra’s upcoming drama-thriller, The Hungry is out and it has left us curious. Penned and directed by film-maker Bornila Chatterjee, the film is an adaptation of William Shakespeare’s classic tragedy, Titus Andronicus. This version of the tragedy is set in North India and the story line delves into themes of love, hate, vengeance and power. The trailer itself leaves one intrigued as it reveals very little about the actual plot. Naseeruddin, speaking about what piqued his interest in the film, shared,“What really got through to me was that it’s a pretty accurate picture of the small town power elite in India where you have the sugar barons, the guys who make textile or landlords,” reported Pinkvilla. “There have been many instances of brothers gunning each other down, parents killing their children or vice versa. It was a sort of an attempt to understand people of that kind, and not pass judgement on them,” he added. “For any actor, Shakespeare is always on the wish list. You always sort of want to tick that box. There’s a sense of inherent power in my character ‘Tulsi’,” commented Tisca. “She’s not emasculated or in any way angular or aggressive or the standard caveats of being strong. I think there’s a power source inherent in her. And I’ve heard people talk about parts like this but I haven’t really experienced it and I’m experiencing it now,” she elaborated. Earlier Bollywood adaptations of Shakespearean plays that include Maqbool (Macbeth), Ram–Leela (Romeo and Juliet), and the masterpiece Haider (Hamlet), have set the bar high for The Hungry. The film will have its worldwide premiere at the Toronto International Film Festival. 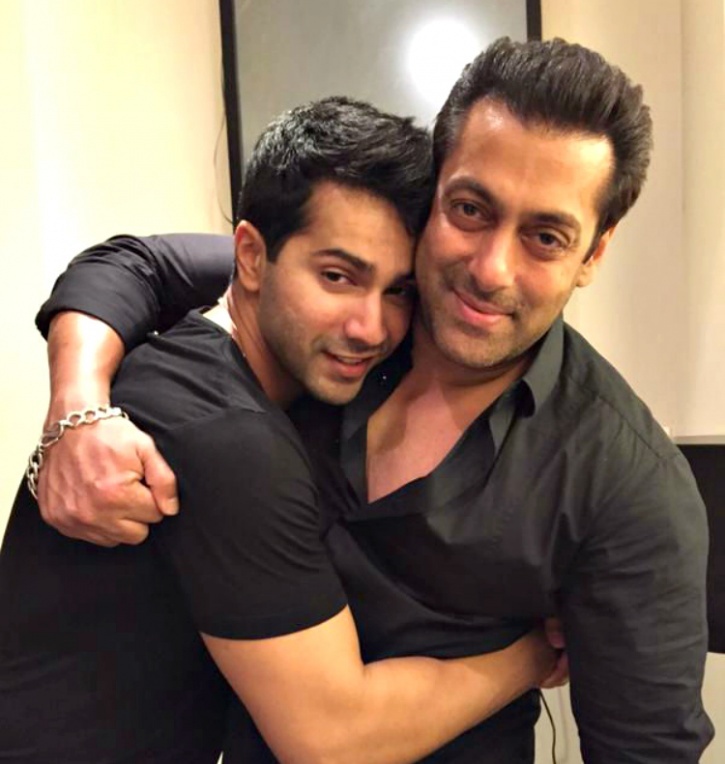 However, the release date of the movie has not been finalised yet. Have something to add in the story? Share it in the comments below. Welcome back, Mr Dutt. It's been a while! Zaid Ali is head over heels for his wife – and we hope this isn’t a prank!